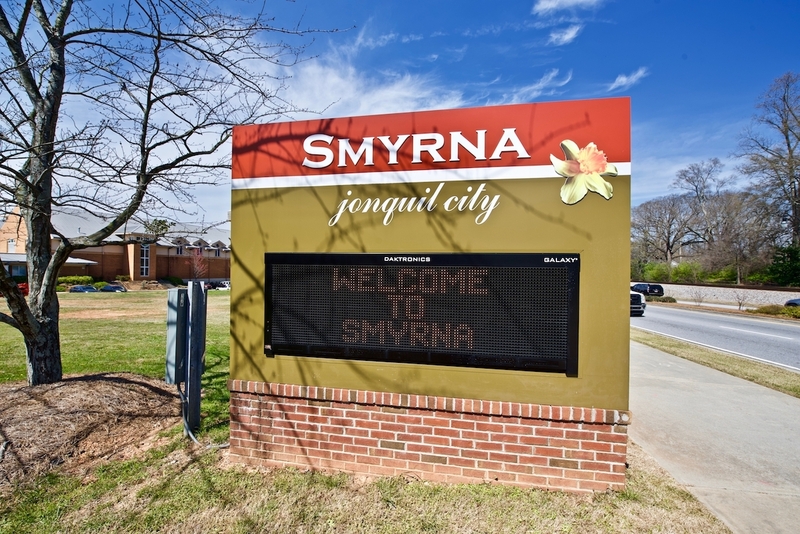 Smyrna: Known as the “Jonquil City”, it derives this name from the thousands of jonquils that flourish in gardens and along the streets in early spring. Smyrna is just a 15-minute drive from downtown Atlanta, yet free of the congestion. Its revitalized and active new downtown area “The Village Green” includes a new library, community center, retail development and mixed-use development, city hall and charming homes. Smyrna boasts charming neighborhoods with a vast array of amenities for residents and businesses in addition to parks, jogging trails, pools, lighted tennis courts, public golf courses and much more. 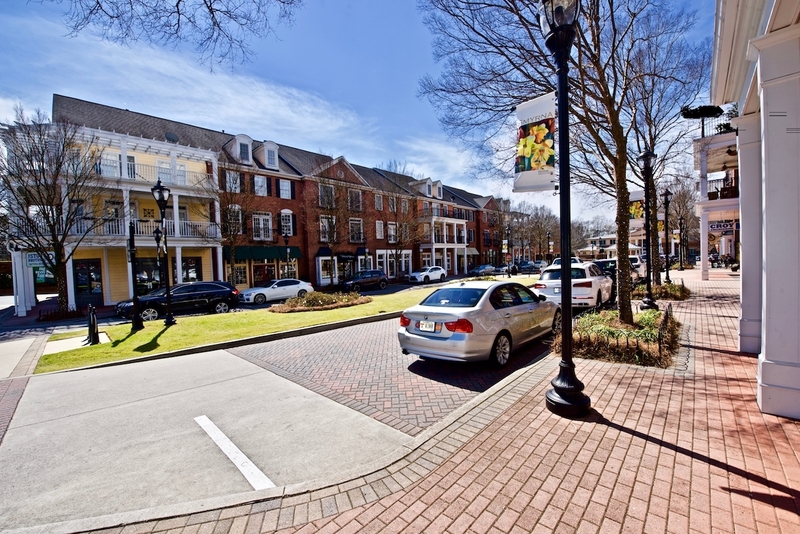 The City of Smyrna has developed a reputation for smart growth and revitalization and was recently awarded the Urban Land Institute’s Award for Excellence. Smyrna GA homes for sale offer a variety of styles and features. From renovated four sided brick homes to new construction, Smyrna offerings in single family homes are diverse. The renovated Ranch style homes feature solid 1960-1970's quality of build and expansive finished basements. The new homes for sale in Smyrna are perfect low maintenance options but come with a price tag. Young executives looking for very low maintenance living, townhomes may be a perfect fit. Smyrna townhomes for sale are newer in year built and there are several new townhome builders in the area. 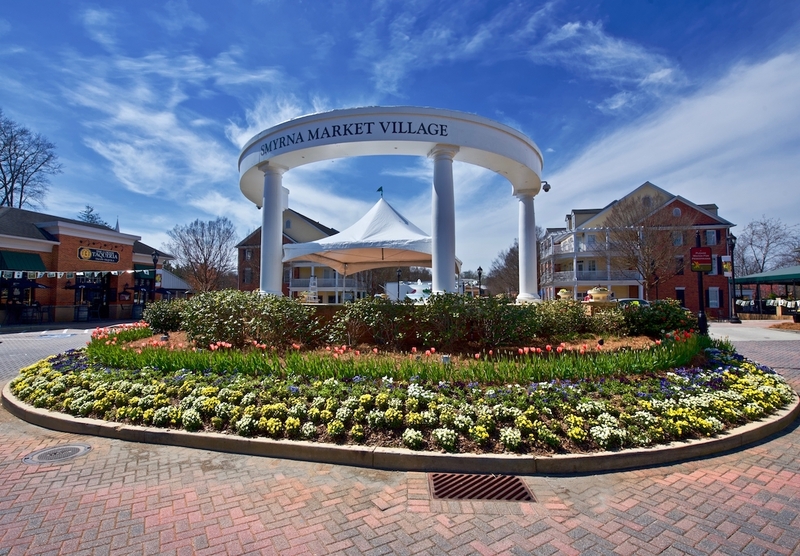 Typically within walking distance of restaurants and nightlife, make living in Smyrna GA an attractive option.